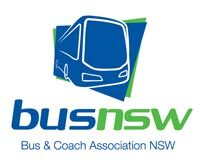 The Annual QBIC Event - Transformation a Journey Ahead was held at the The City Golf Club Toowoomba. Starting off the event on Friday evening with the WHITES DIESELS Networking Event . Saturday QBIC hosted an informative and engaging School Summit with the Translink STAS Transformation Project Team. 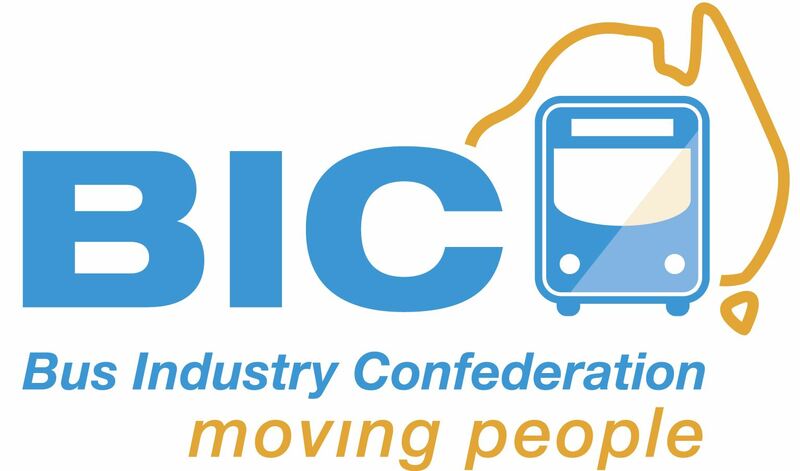 Saturday Evening started off nicely with the Pre-Dinner event sponsored by ABCUA followed with the Annual Gala Dinner and Awards Evening Sponsored by Iveco and the Queensland Bus Industry Council.